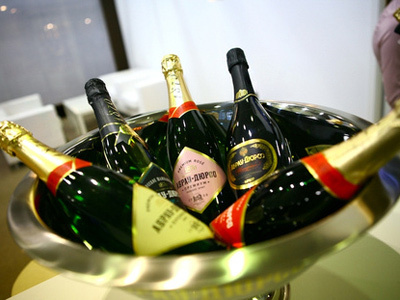 The wines produced by Abrau Durso, based in the Russian South, are technically sparkling wines, but Russians call them Champagne. The brand has been a favourite in the country since Soviet days, and now the manufacturer is considering going public. 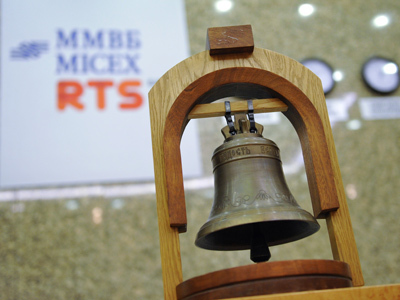 The IPO is planned for the Moscow stock exchange sometime this spring. Abrau-Durso will offer 735,000 shares with a face value of 100 roubles, but the final details and characteristics of the listing will be decided in February. Last August Abrau-Durso planned to offer 15-20% of the company, and expected to raise over $15 million dollars, but according to the company’s representative after a successful year of 2011, the price may increase. According to Abrau-Durso estimates by the end of 2011 the company increased its revenue by 30% to 3.5 billion dollars. Abrau-Durso was established in 1870 as a sparkling wine producer for the Imperial Court. After the revolution the factory began mass production. The modern company still has its main production capacity and 500 hectares of vineyards in the Krasnodarsky area, Southern Russia. Abrau-Durso has 5.6% of the Russian wine market, and last spring it started exporting to Europe.In Russia it is known as the only sparkling wine producer that retains the classic champagne technology. The sparkling wine maker gets 20,000 tourists visiting its wineries annually. "We are not interested in the IPO as a source of additional income, we have got a very good profit and trade volume, and we don’t need funds that badly. 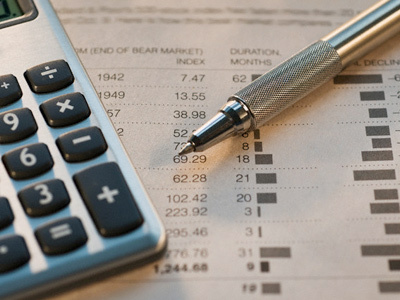 We need the IPO for us to get the idea how the market estimates our company, find out whether we are developing right? – and, besides, public companies are more trusted in the West, all the more so, as the foreign market becomes our priority”, says company spokesman Vitaliy Ryazancev. He also pointed out that Abrau-Durso may postpone the IPO if the world economic situation is not favourable. Gazeta.ru quotes the senior analyst of Aton investment group Ivan Nikolaev who believes there should be no obstacles for the company’s IPO. 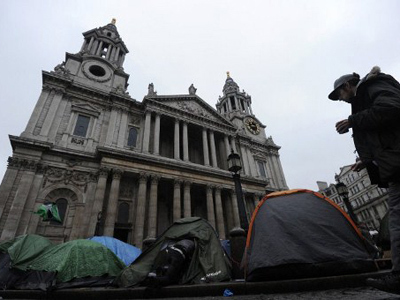 "In the first half of 2012, the market situation will be favourable. Abrau-Durso will be able to raise the amount declared. It's very likely that it will be private investors who will buy the company's shares. Global players don't need them as Abrau-Durso is too small for the international market", said Mr. Nikolaev.